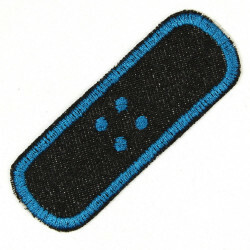 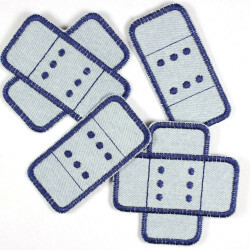 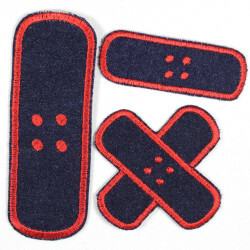 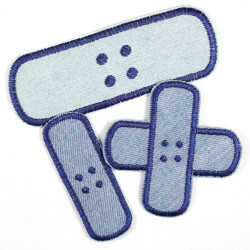 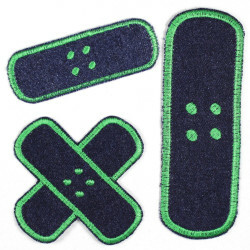 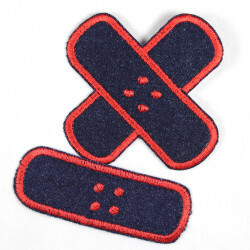 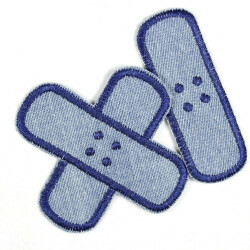 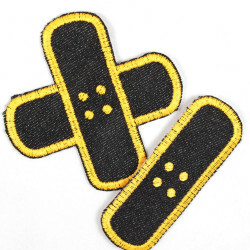 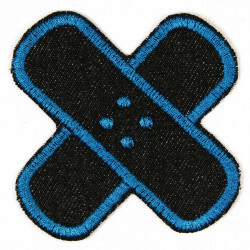 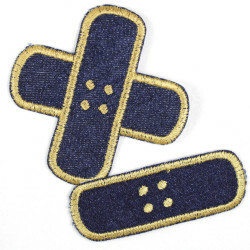 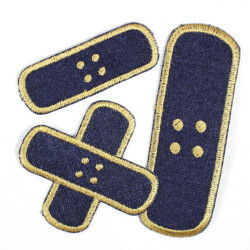 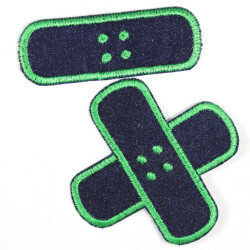 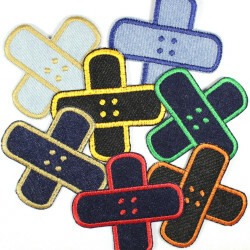 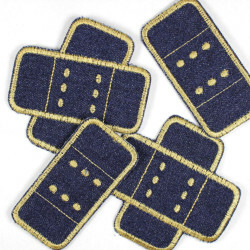 The iron on patch Flickli plaster single black petrol is perfect to repair small holes or tears in jeans. 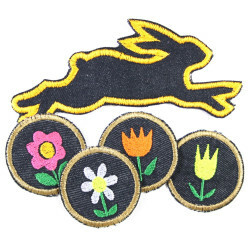 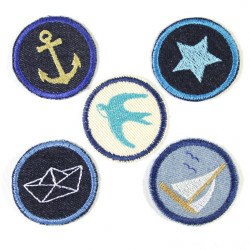 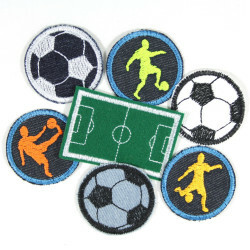 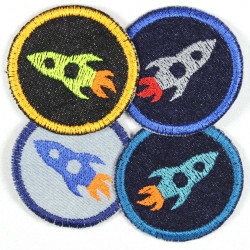 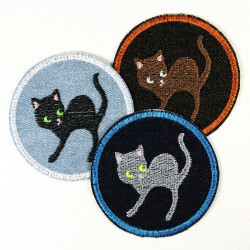 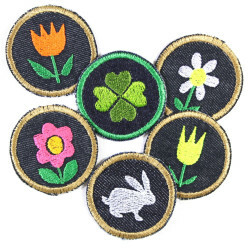 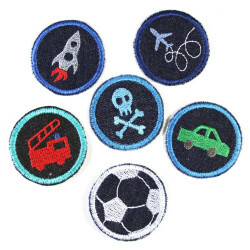 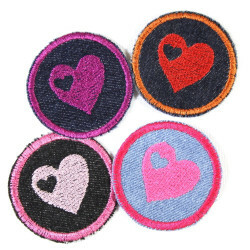 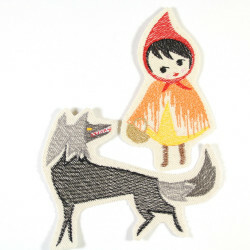 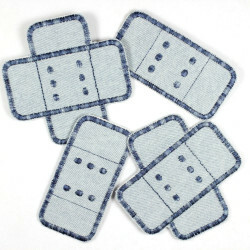 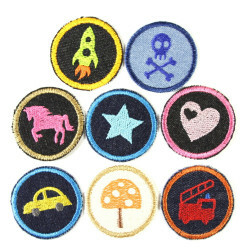 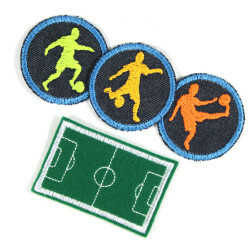 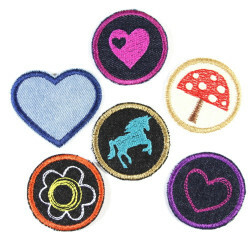 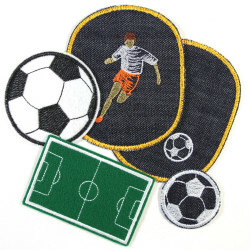 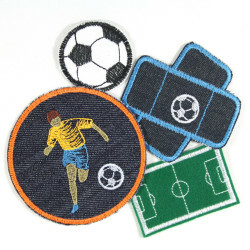 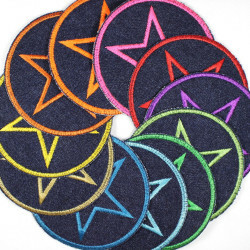 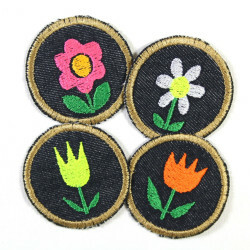 But you can of course embellish jeans jackets or sweat shirts so by enabling it easy use the applique as iron on decoration patch for addults! An simple iron manual in english is part of the packaging!